It is time for another competition and this one is with Thermapen! A question we all ask ourselves in the kitchen because everyone wants to ensure that the food they serve is cooked both safely and deliciously. A favourite kitchen essential of many celebrity chefs and professional cooks, the British Made SuperFast Thermapen® takes the guesswork out of cooking, reaching temperature in just three seconds. Stylish and easy to use, it is available in a rangeof stunning colours, a must-have for all home kitchens; whether you are a serious technical baker or just want to enjoy meat that is both succulent and safely cooked. 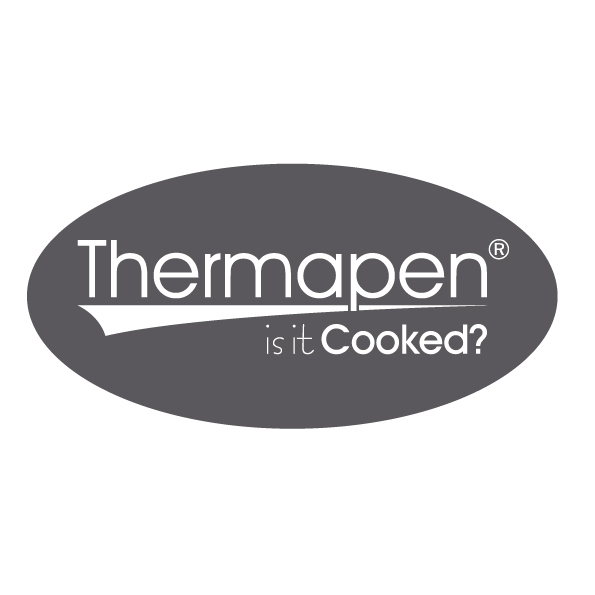 I am delighted that Thermapen have given me a bundle of goodies to giveaway to one lucky twitter winner! 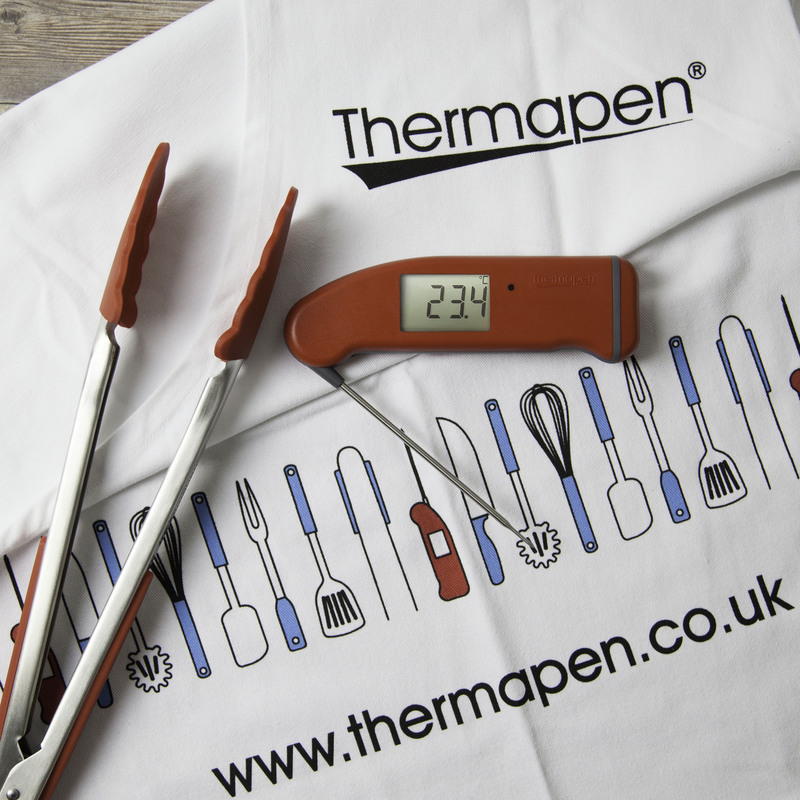 The bundle includes: A SuperFast Thermapen 4, Thermapen Apron & Tongs! The twitter winner will be chosen at random from someone who follows me @SuzyPelta and @thermapen_ on twitter and who has retweeted the competition information.There are no limits to the amount of twitter retweets and each twitter retweet counts as a new entry into the competition. However if you are not following @SuzyPelta AND @thermapen_ your retweets will not count. – The competition starts at 11.40am on 25th May 2018. – The competition closes at 9pm on 31st May 2018. – The competition is in no way sponsored, endorsed or administered by, or associated with twitter. – The prize will be delivered by the end of June 2018.